KBSS can access a range of Nut Splitters. 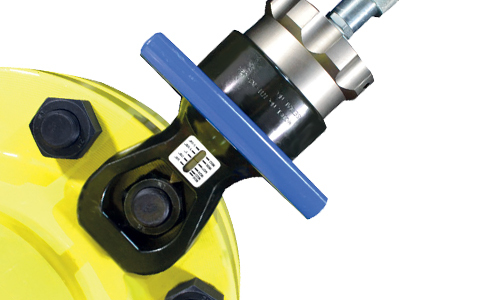 They are the ideal tool for removing seized and corroded nuts. 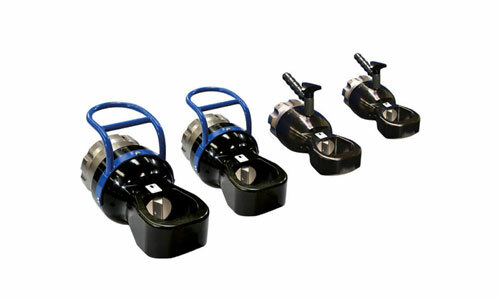 They are designed with a single acting spring return, which eradicates the need of unsafe grinding or flaming cutting. The heavy-duty blades can be easily removed to make re-grinding and replacement possible. Possible applications include service trucks, the piping industry, tank cleaning, the petrochemical industry, steel construction and mining.